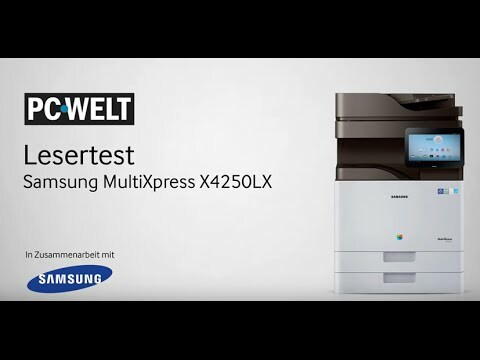 In this reader test to multifunction devices have Samsung Multi-Xpress M5370LX ProXpress M4583FX and Multi-Xpress X4250LX prove the mineral water producer Frankenbrunnen. Friedrich Winkler from EDV-Support reports how the Allkonners are in different departments in the company. PC World: Where do you put the laser MFPs one in operation? Winkler: The Samsung devices come in the IT department and the billing for use. The requirements are different: in computer systems, we use them for special tasks where we have very high demands on the type of expression. The printout is very high in the billing document. The focus here is to get many prints quickly. PC World: How did you like working speed of the Samsung MFPs? Winkler: The Samsung printers have a high processing speed. They speak very quickly to the print job and give the pages fast – we liked that very much. This proves a great deal of effort in process technology. PC World: How to find the Android interface Samsung MFPs? Winkler: Compared with other printer-user interfaces Android is significantly advanced.We have had good experiences. The Samsung devices are much easier to use than the devices used by us from other manufacturers. PC World: Where is the big advantage of Android? 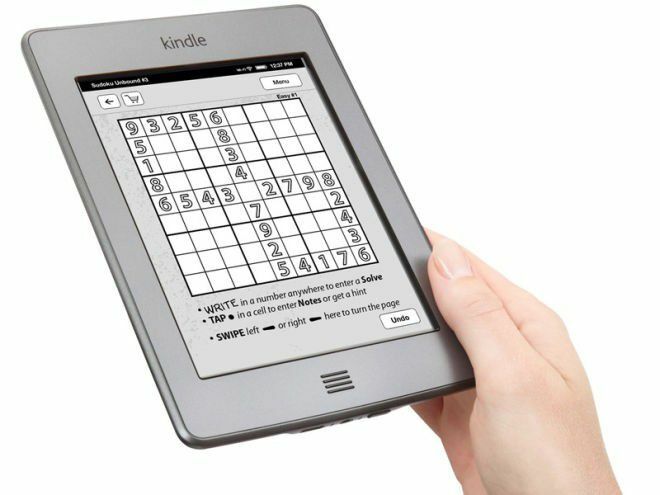 Winkler: All users who have ever had an Android tablet or smartphone in hand, immediately cope with it. PC World: How do you assess the image quality of the Samsung MFPs? Winkler: The print quality is very high. It is particularly noticeable to us that the first and the last print have a consistently high quality for large print jobs. This is an amazing performance you can not find on any laser printer. Winkler: Frankenbrunnen attaches great importance to indelible print. With the Samsung multifunction printers we have had very good experiences. All the prints our users made were flawless and of the best quality. PC World: How does it look to the side price of the Samsung MFPs? Winkler: The printing costs of Samsung printers are very low. This is very important in a department such as the billing, since there are unusually high page numbers. In particular, the separation of consumables in toner and image development system convinced us. PC World: How do you assess the energy management of the Samsung MFPs? Winkler: Saving energy is very important for Frankenbrunnen. We are participating in an energy management program. This is why each department has to make its contribution to electricity savings. The EDP support, for example, ensures that only devices with low energy consumption are needed and quickly switch to the saving mode. The Samsung devices are exemplary in this regard. PC WORLD: Are you working in the company with the subject of fine dust? 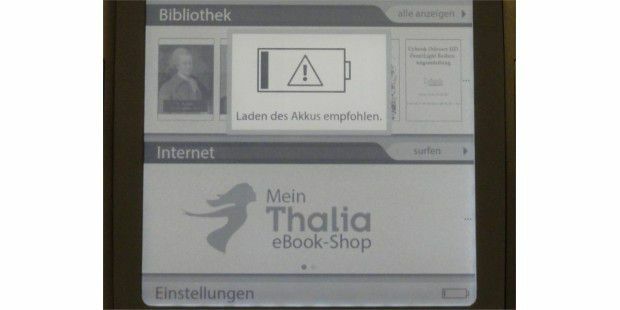 Winkler: The particulate pollution by printer has come at Frankenbrunnen for several years repeatedly discussed. Our employees regularly complained. We had to install filters on older devices or even remove the printers from the work area. With the Samsung printers, however, have only had good experiences. PC World: How can the Samsung MFPs integrate into the network? Winkler: The device is very simple. We were really impressed by the Samsung printers. Compared to competitors, the installation is easy and fast. We were able to print in a few minutes. 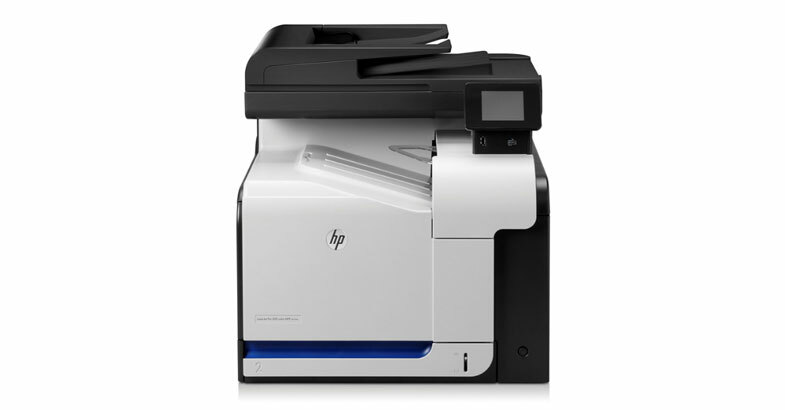 PC WORLD: You benefit in addition to printing, the other functions such as the scanner, copier and fax? Winkler: The functions of scanning and copying are really important for us. The fact that legible PDFs can be generated when scanning with the Samsung multifunctional devices is very good and we are used very often in our company. PC World: How is the functionality of the Samsung MFPs arrived at the employees? Winkler: Compared to other devices, the Samsung MFPs are very extensively equipped with functions. It took some time for the employees to try and use all the possibilities. In particular, the business functions of the Samsung printer, such as the pool system are really good and easy to use. PC World: How would you sum after the test Samsung Laser Combination devices? Winkler : Compared to other printers and multifunction devices in Frankenbrunnen the Samsung printer, thanks to the Android user interface much easier to use. Acceptance is therefore very high among the users. If I had to give the Samsung printers a school note, they lie at a 1 to 2. There are still small things that can be improved. However, they can be used very well in the company.